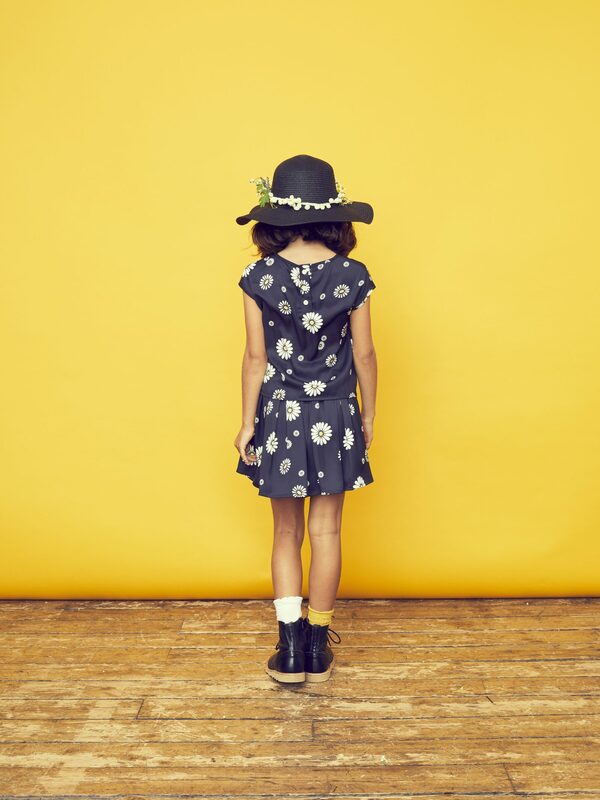 The Wild Daisy Skirt, featuring our 60’s inspired Daisy Print, in our silk touch satin is wonderfully soft to wear and gives the skirt a beautiful drape and finish. 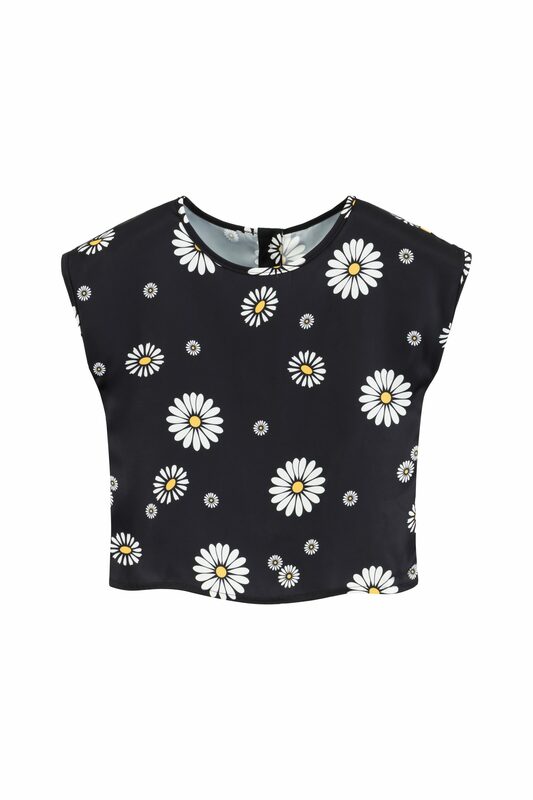 Paired with the Wild Daisy Top, this look is effortlessly cool and exudes our signature classic and timeless British style. The Wild Daisy Skirt, featuring our 60’s inspired Daisy Print, in our silk touch satin is wonderfully soft to wear and has the most stunning drape and finish. The skirt is lined in 100% cotton making it soft to the skin and breathable, whilst adding to the overall shape and volume. The soft elasticated waistband gives added comfort and gives room for little people to grow. 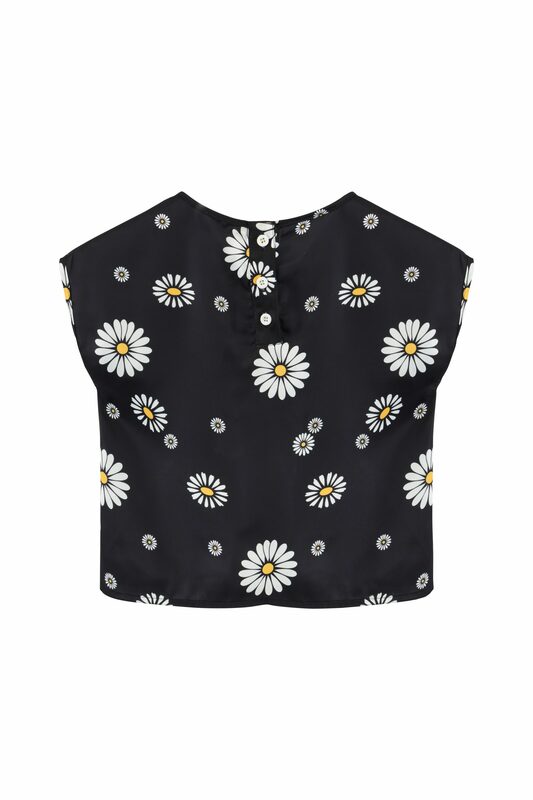 Wear this skirt back with our Wild Daisy top to create an ultra cool look.